A state-of-the-art aquaponics system-based organic farm producing lettuces, microgreens and other such produce was looking for a solution that would help them track their produce through different growth stages, shipping and inventory, and help them determine the optimal greenhouse settings and nutrient quantities required to produce maximum output. 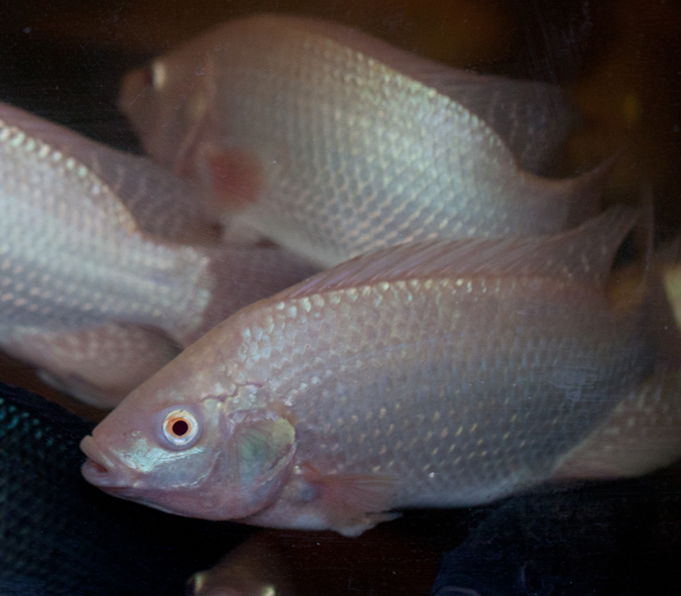 Aquaponics is a growing technique that utilizes the abundant and natural nutrients discharged by fish to grow plants. 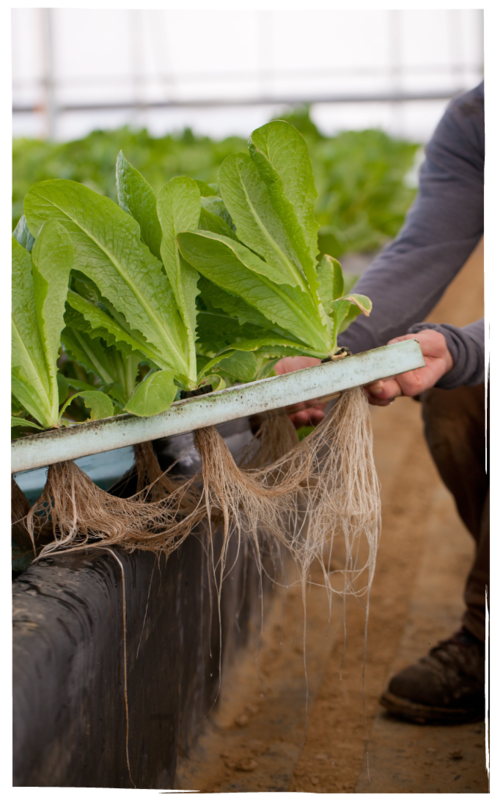 Water from the fish tanks serves as organic fertilizer for the produce, while the plants’ roots clean the water before it is return back to the tanks. This complex system has numerous parameters such as temperature, light settings, germination time, pH settings, etc. that impact the quality and output produced by the farm. So, in addition to tracking the produce they were looking for a machine learning-based technique to optimize these parameters for maximum throughput under various weather conditions. We studied the workflow and processes at the farm and designed an application to capture produce information at different lifecycle stages, as well as greenhouse settings and nutrients added, and then use that data for tracking, reporting and analysis. The responsive design of the application enables it to be used on multiple devices, including handheld devices by the staff during their rounds on the farm. Customer Analytics built a produce tracking application hosted in the cloud, enabling the farm staff to capture details of batches planted, then associate those batches to customer orders, and track them through various stages such as transplanting, harvesting and shipping. The system automatically computes the expected yield from a planting, the expected maturity date of a batch, inventory on hand, and pieces-to-weight conversion. The staff can capture daily light and temperature settings of the greenhouse, as well as nutrient quantities so that the optimal settings and nutrient quantities for a produce can be determined, factoring in elements like seasonality. The application is core to the operational efficiency and productivity of the farm. It also collects all the data needed to develop the machine learning model used to come up with optimal parameter settings, and also to predict likely yield and demand.